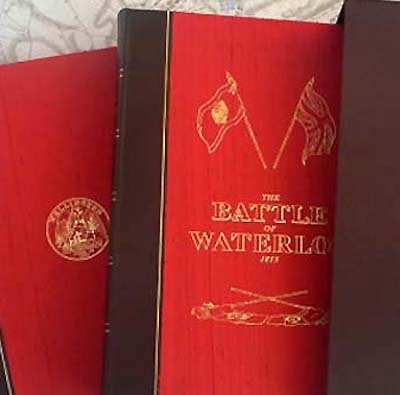 The Waterloo Commemorative Anthology includes a unique collection of the most powerful and engaging writing from all sides of the Battle of Waterloo,including first-hand reports, eye-witness accounts, personal letters and more. 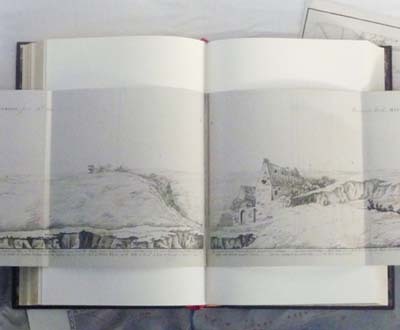 The engaging text is supported by historically-important sketches, illustrations, prints and maps; many rarely seen; some previously unpublished. 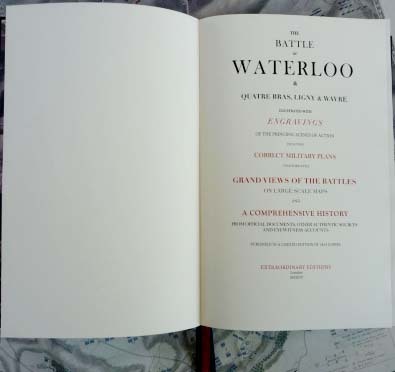 The Waterloo Commemorative Anthology is based around three of the great Waterloo texts; one British, one Prussian, and one French. 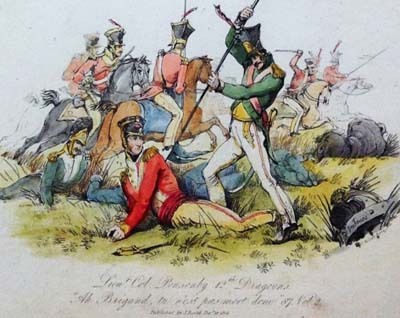 Each account offers a very different perspective to the battle, collectively, the texts present a uniqe and comprehensive insight to the Waterloo campaign. 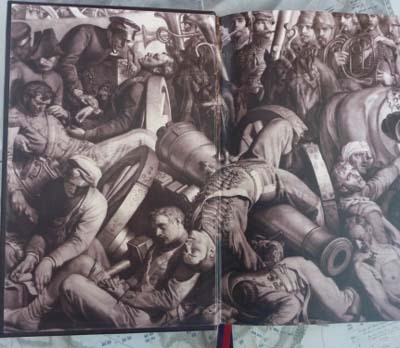 Interspersed throughout the text are the letters, reports and recollections from men on both sides - some famous, many obscure, all engaging. 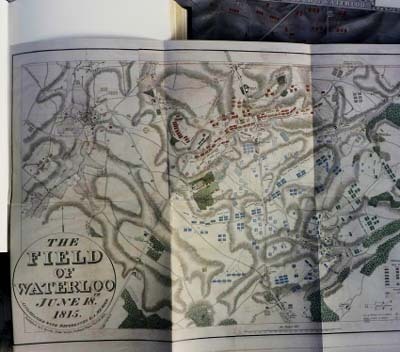 The historic Waterloo battlefield panorama, published by John Booth is also tipped into one volume, similarly Battle of Waterloo campaign maps, and plans from both Jones & Mudford’s original works. 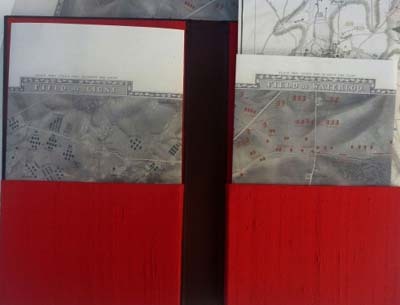 Presented in a companion portfolio, a number of comparative larger maps, being true-to-size, will satisfy the most insatiable appetites for historic accuracy.